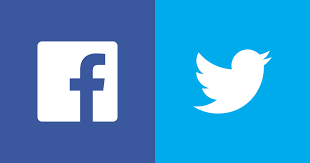 Unfortunately due to facebook updating their privacy terms, our tweets have not been uploading onto the school facebook account. There have been some lovely photos shared of the children’s great start this week that are available by following us @steadlaneschool on twitter. We are trying to get the issue resolved.